You asked for it and we listened! 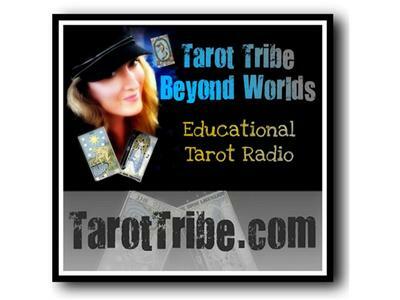 Join us tonight for the first in our series of "Beyond Tarot" Intensive Classes. These classes will feature all 4 Beyond Worlds cohosts (nearly a century of cumulative tarot experience between us), and we will journey through the deck together in a fun class-like format. Tonight we'll start with the structure of the deck, the elements, the numbers, and an overview of tarot for our first class.